Have you ever wanted to hit the casinos with a bunch of buddies, but didn't want to all cram into a small sedan? Well we have the solution to your problem. Book a limousine or party bus from Chandler Limo Service and you and your friends can stretch out in one of our luxurious rides. Our company is committed to client satisfaction. We have fully loaded limousines and party buses and experienced and professional drivers. 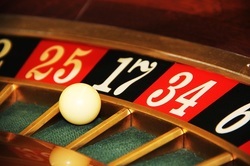 The next time you get the urge to gamble call us to schedule your casino fun transportation. 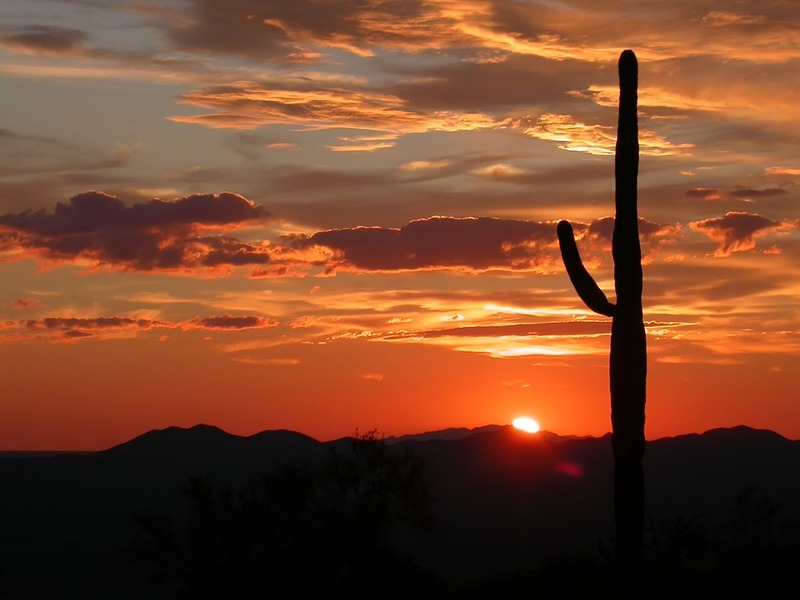 Chandler Limo Service has proudly been serving the greater Phoenix area with our limousine services for countless years. 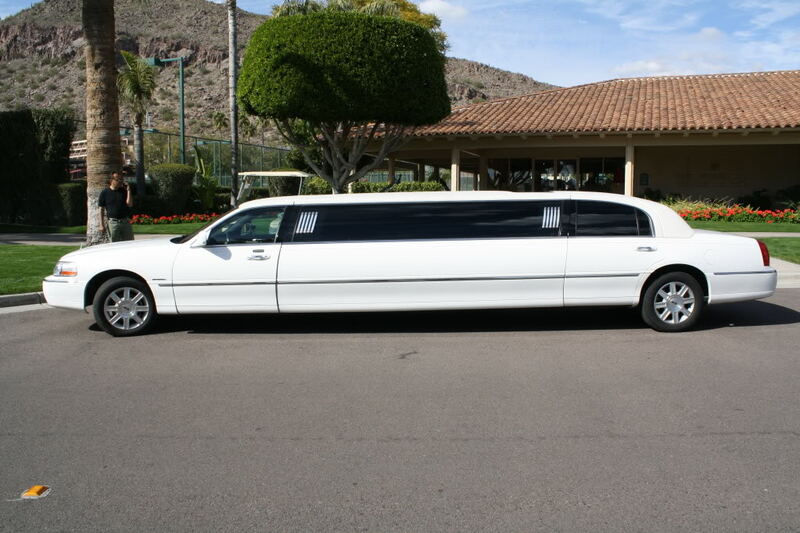 If you're about to get married, planning a bachelor or bachelorette party, or simply looking for transportation for you and a group of friends for a fun night out , try giving us a call 480-418-0193, we can help you with any occasion you have planned. 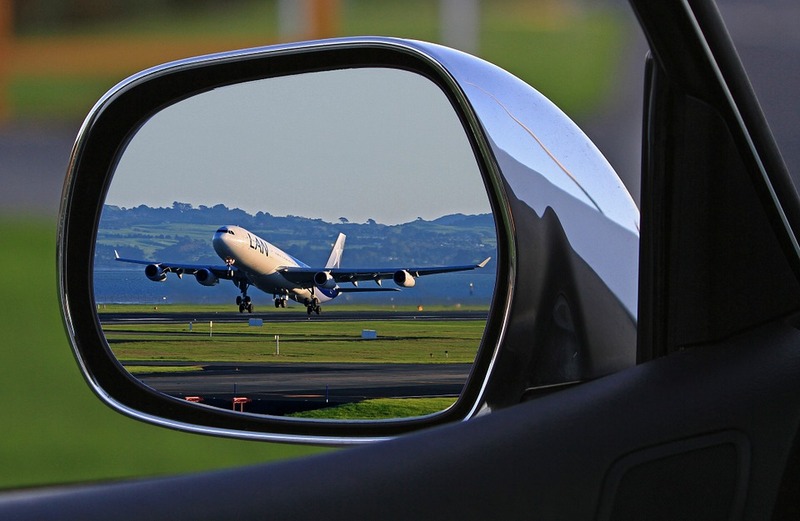 If you don't see the limo service you're searching for, don't panic, we definitely offer it. Please call Chandler Limo Service 480-418-0193 or complete the free instant quote form above and we'll be in touch with you in no time. We want nothing more than to hear from you and your party. If you have questions, issues, concerns or compliments, we'd like to be aware of them! Don't hesitate to reach out and touch base!